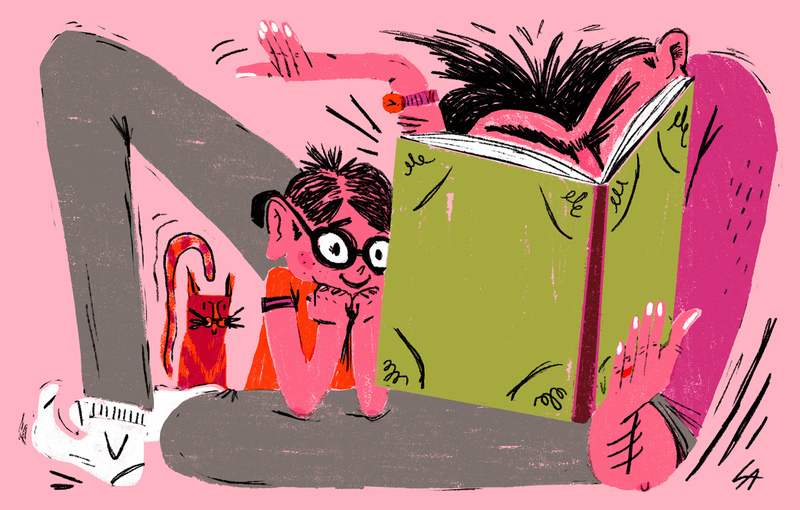 What's Going On In Your Child's Brain When You Read Them A Story? : NPR Ed There are many ways young children encounter stories. A new study finds a "Goldilocks effect," where a cartoon may be "too hot" and audiobooks "too cold" for learning readers.